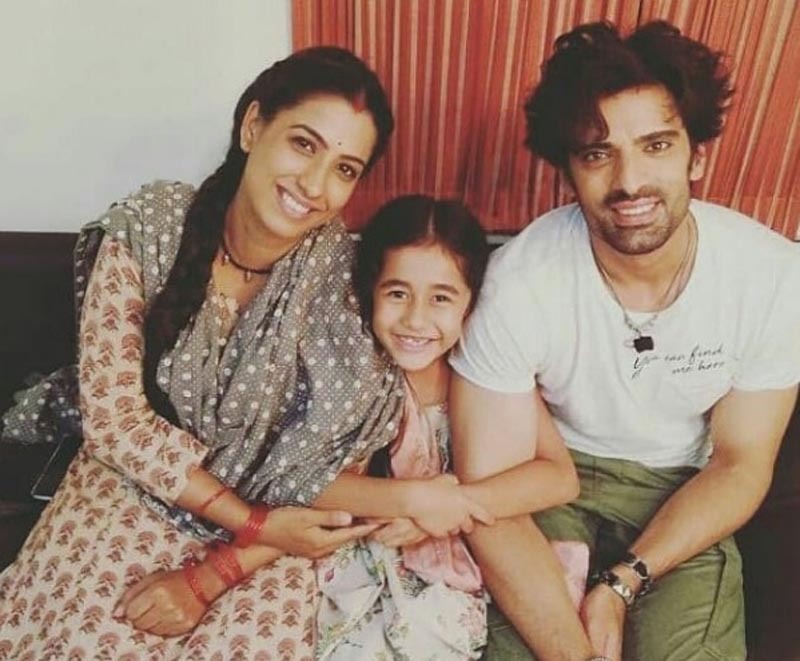 Ludhiana, June 07, 2018 (Akash Sharma): Receiving accolades for its great storyline and performances from all over the world, StarPlus’ show Kullfi Kumarr Bajewala has made its way to the top 5 of the chart. Now we hear that heart-throb Sikander Singh Gill (played with Mohit Malik) will be recreating the song ‘Tum Aa Gaye Ho’. Is this the song where Kullfi meets her father?